– Consider upgrading your exterior light fixtures to have motion sensors with a dusk to dawn feature. Many of the decorative light fixtures in the big box stores have motion sensors built directly into the light fixture. 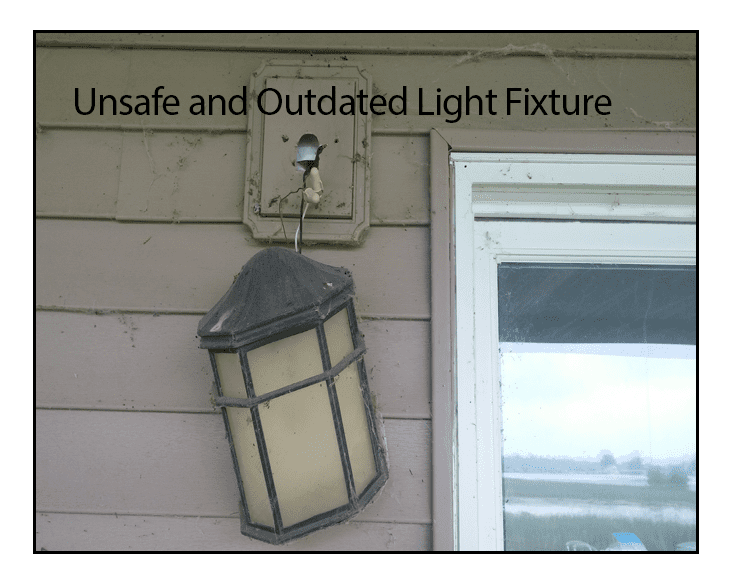 – Make sure the new light fixture will direct enough light to where you need it. 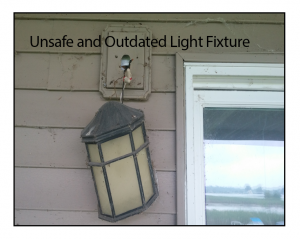 Some exterior decorative light fixtures are for accent lighting rather than general illumination. – Consider upgrading to energy efficient light bulbs. 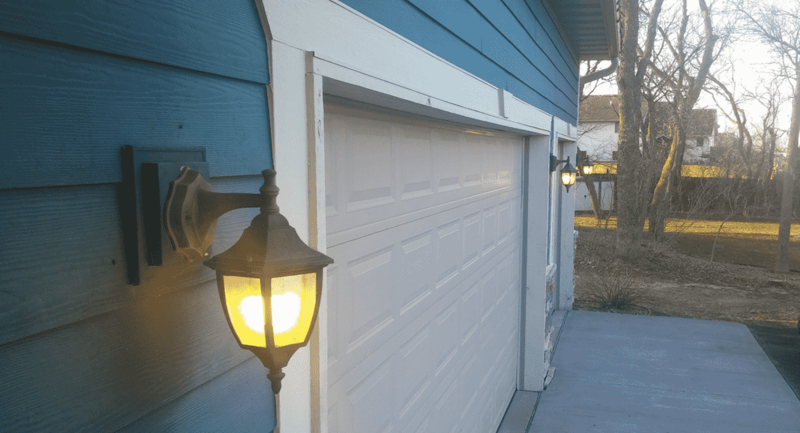 Some of the L.E.D light bulbs on the market are rated for up to -4 degrees Fahrenheit and work fine in temperatures lower than -4 F.
– Get a durable light bulb rated for outdoor usage, make sure the light bulb is compatible with the light fixture and will fit in the light fixture properly.